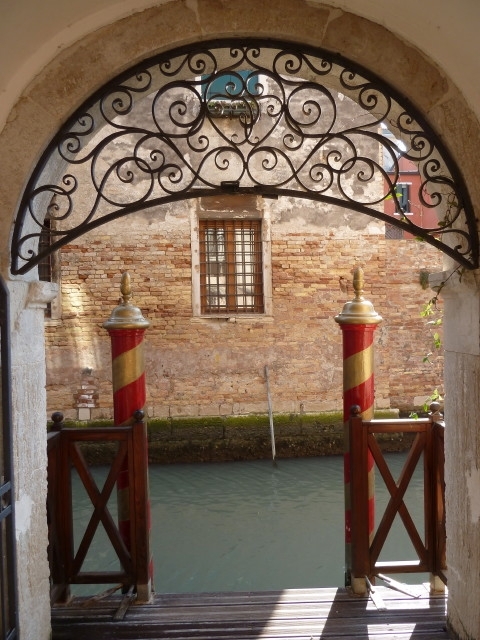 Join us on a Knitting retreat to Venice 10-14 July 2017 with Jane Crowfoot! 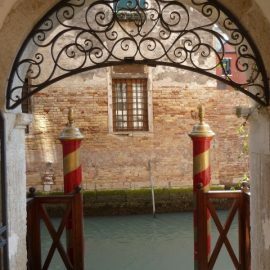 You can get flights to Venice (Marco Polo) from various UK airports, nearly all below £100 return, so we’re not including flights. However, we will give detailed guidance on how to get to the Hotel. It’s a really easy journey (boat ride from the airport) and then just a very short walk to the Hotel). 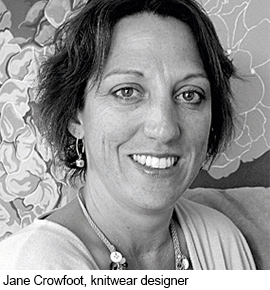 Jane Crowfoot is a freelance designer and design consultant with over 18 years experience. She specialises in contemporary hand knit and crochet designs for the home interior, including cushions and throws. Costs (depending on room chosen) include breakfast and local taxes. The area is full of restaurants, pizzerias, etc., and eating out is inexpensive. Costs shown are for 4 nights. 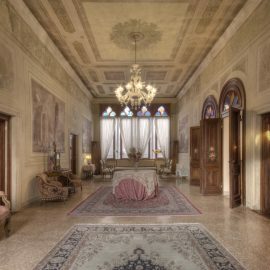 Room selection at the Locanda Barnaba: You have a choice of rooms, but your choice may depend on the number of stairs you want to climb! All rooms have their own bathrooms. The higher you go the lighter it is, and probably the quieter. Most of the rooms can either be a double bed or twin beds. The Suite, is on 2 floors, has 2 balconies, one overlooking the garden the other the small canal. 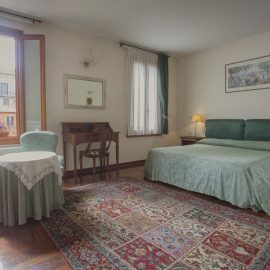 It has a bedroom, can be double bed or twin beds, and a separate sitting room.The sitting room and bathroom is on the first floor, the bedroom a floor above. 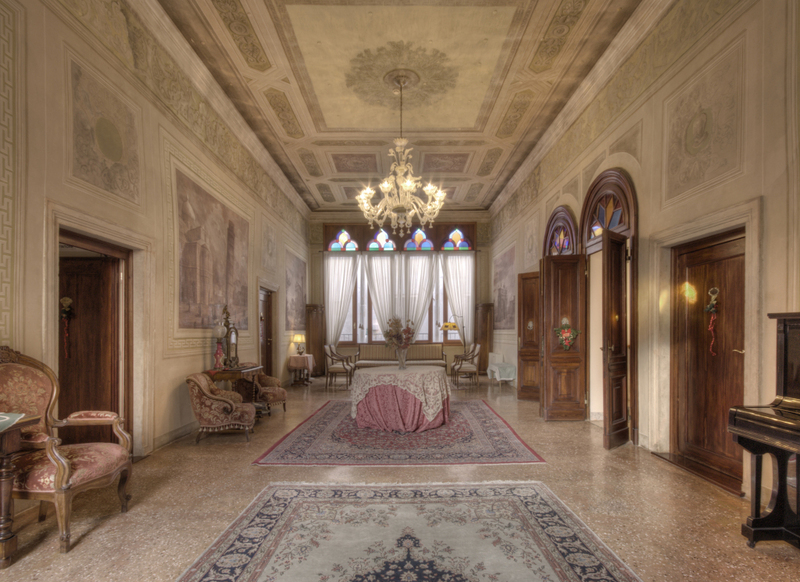 There is a 3.50 euro per night tourist tax and other taxes included in the price.